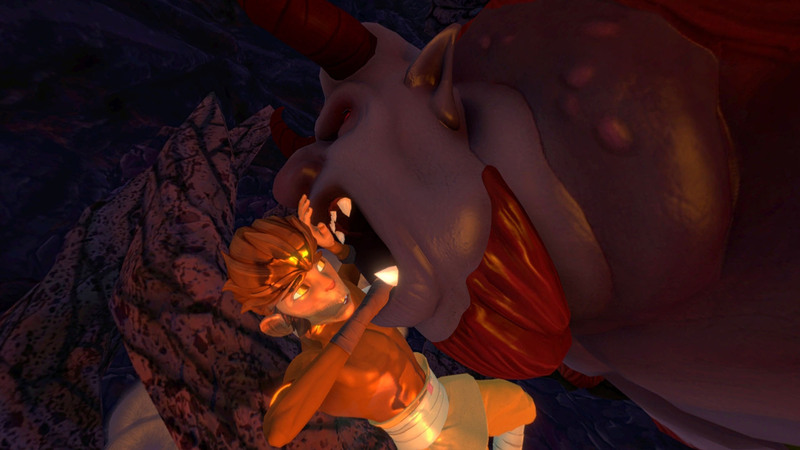 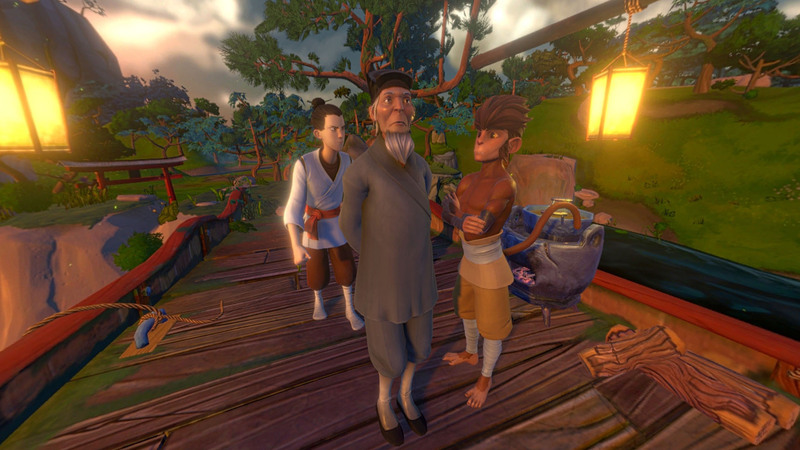 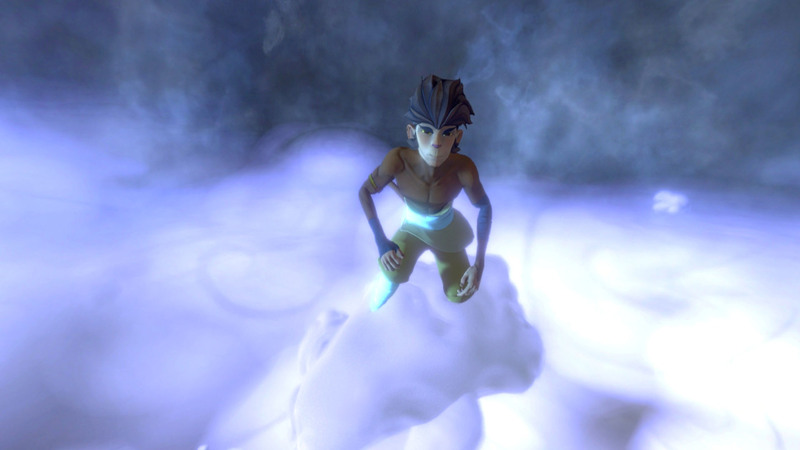 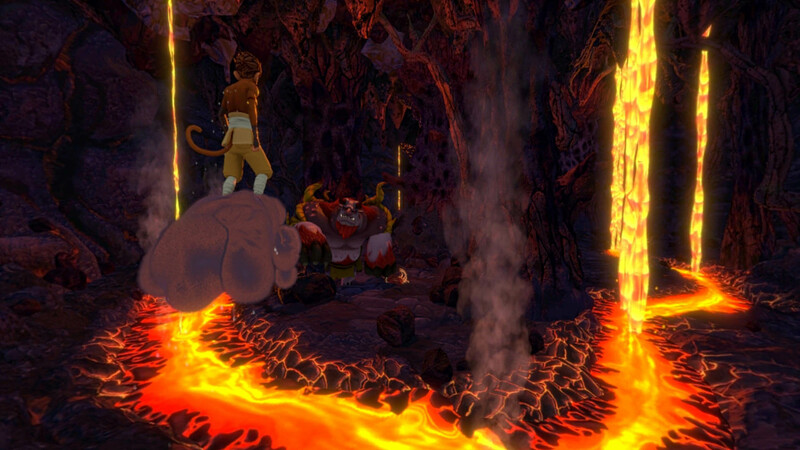 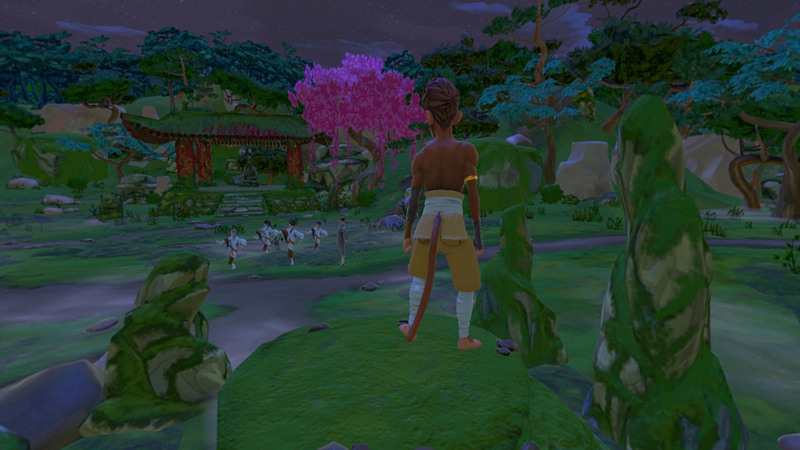 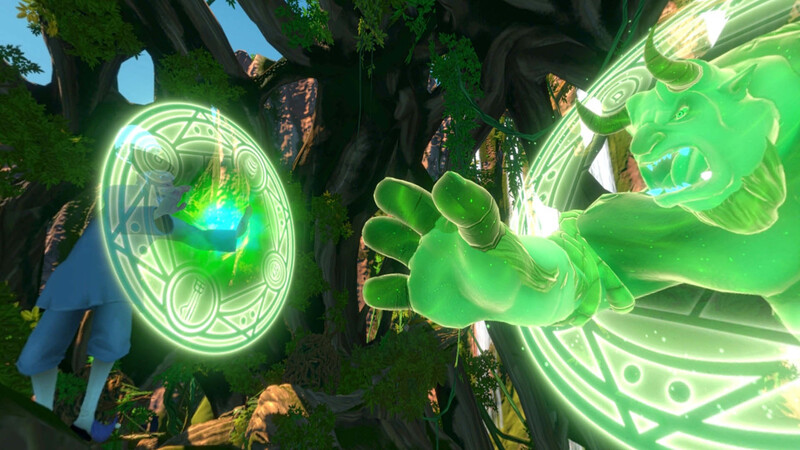 Digital Domain’s Monkey King™ is a visually-captivating, cinematic storybook experience told in virtual reality. 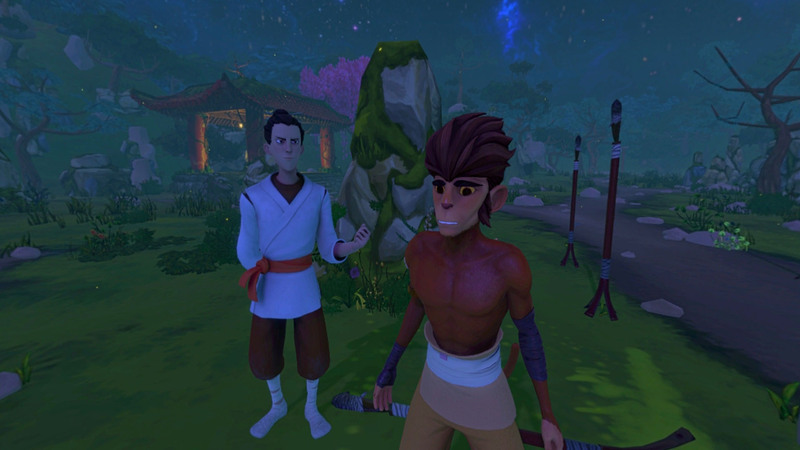 Forged from 16th century Chinese mythology and brought to life through the power of VR the tale of Sun Wukong will unfold around you like never before. 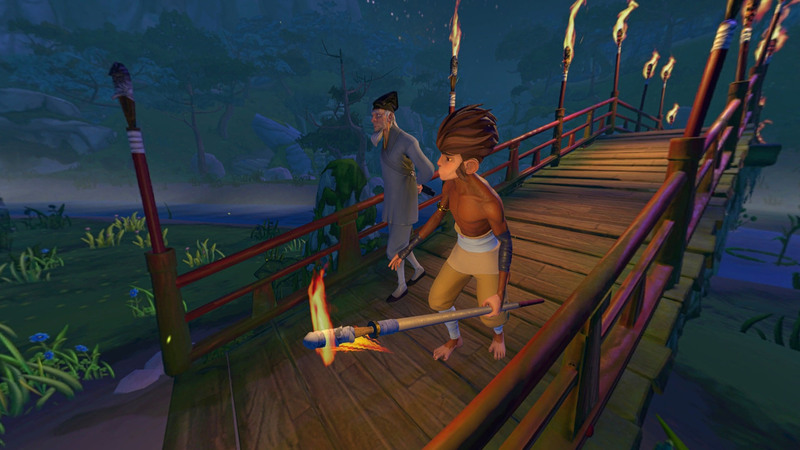 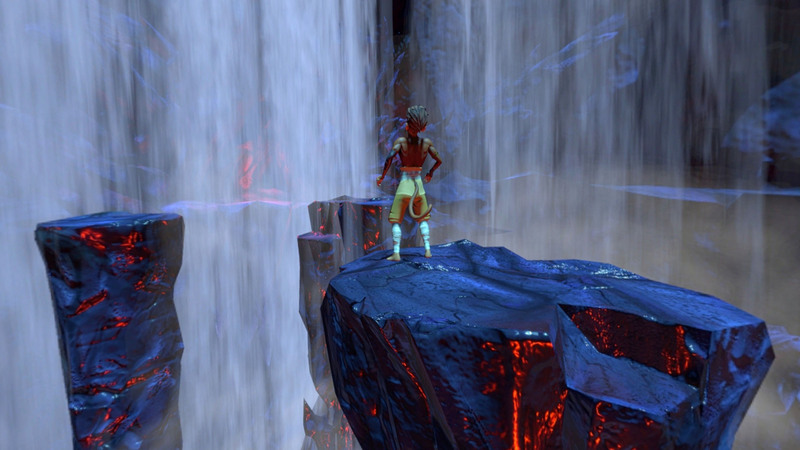 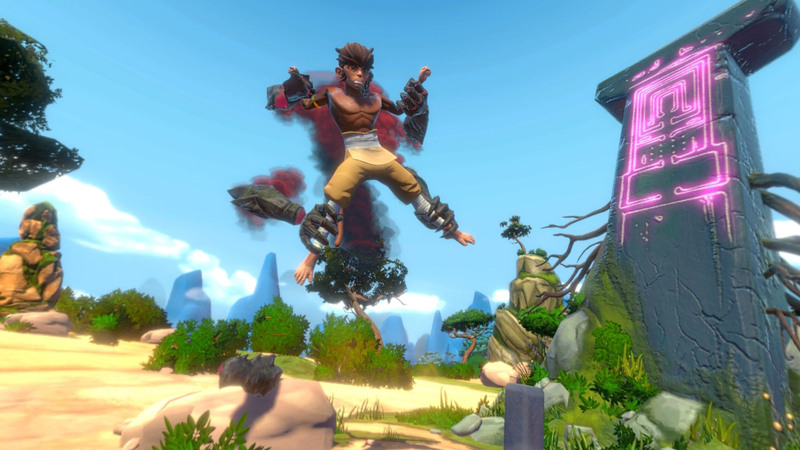 Jump into this truly immersive experience and journey with Wukong along his search for the ways of the warrior in this tale of tragedy, magic and conquest.